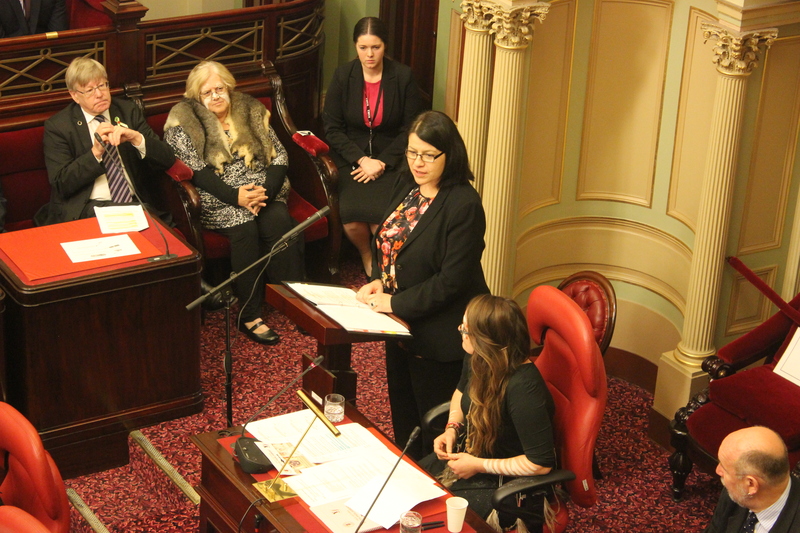 Youth Affairs Minister Jenny Mikakos addresses the young parliamentarians at Monday’s official opening of the 2015 YMCA Youth Parliament. PIcture: LAUREN COLOSIMO. POLITICIANS of all persuasions praised Victoria’s aspiring leaders at Monday’s official opening of the YMCA Youth Parliament. Youth Affairs Minister Jenny Mikakos and Opposition Leader Matthew Guy put politics aside to reflect on the importance of Victoria’s youth. “What an auspicious occasion it is to have a female youth governor in an historic week for Victoria as we swear in our first female governor,” Ms Mikakos said. “What makes the 2015 Youth Parliament even more significant is that it occurs on the 800th anniversary of the signing of the Magna Carta. “There can often be a lot of cynicism about parliament, but there can be no doubt that when good people join together, the parliament can do great good. For almost 30 years Youth Parliament has contributed to Victorian political life with more than 20 pieces of legislation adopted into law. These include mandatory wearing of bike helmets, nightclub safety reforms and blood alcohol content for drivers accompanying learner drivers. 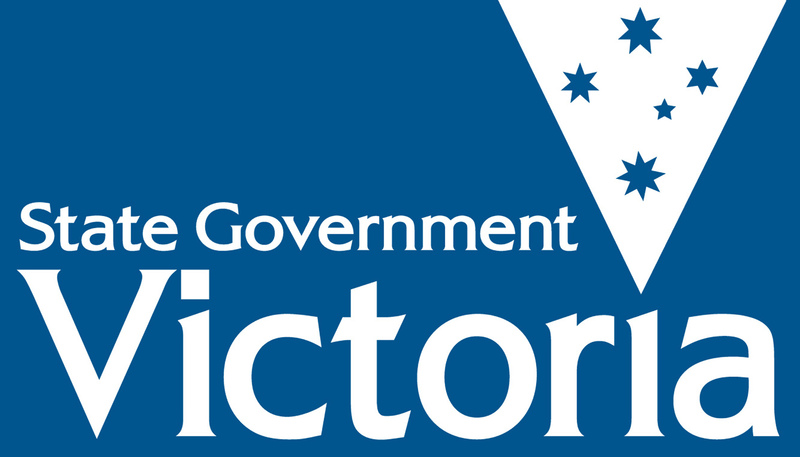 Bills being debated this year include minimising the impact of ICE on Victorian communities, compulsory family violence education in schools, and free mental health first aid training in secondary schools. Mr Guy said the youth generation’s star is on the rise. “Much of what you do in this chamber isn’t just symbolism; it is taken with a great degree of seriousness by those who are permanently elected to this chamber,” he said. “The days we are living in are days for younger people more than they ever have been before. “Our Premier, I as Opposition Leader and new ministers are probably the youngest we’ve ever seen in this state. After the official closing ceremony on Thursday, Ms Mikakos will be responsible for presenting the Bills that have passed to the relevant government minister. “This is a very practical way of engaging with Victoria’s youth and hearing what they have to say,” Ms Mikakos said. Posted on June 29, 2015 July 1, 2015 by vicpressgalleryPosted in 2015, Youth ParliamentTagged Leadership, Opening Ceremony, Springst, YMCA Victoria, Youth, Youth Parliament.